Inside a house that dates back to the 17th century, Museo Antica Casa Walser di Borca/Museo Alts Walserhüüs Van Zer Burfuggu includes seven show rooms with original period furniture and fittings from the 17th through the 20th century. Carefully presented, each room displays certain aspects of everyday life of the local population. The museum is an ideal stop for anyone interested in cultural and educational visits that provide a chance to learn something new about the region and its people. Be sure to check the website for opening dates and times, which vary according to season. 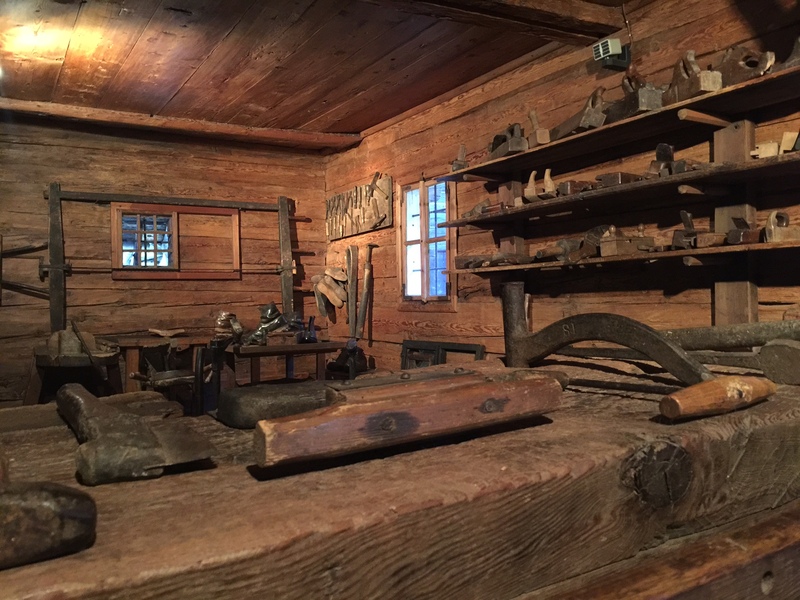 By using our Macugnaga road trip website , you can arrange your visit to Museo Antica Casa Walser di Borca/Museo Alts Walserhüüs Van Zer Burfuggu and other attractions in Macugnaga. 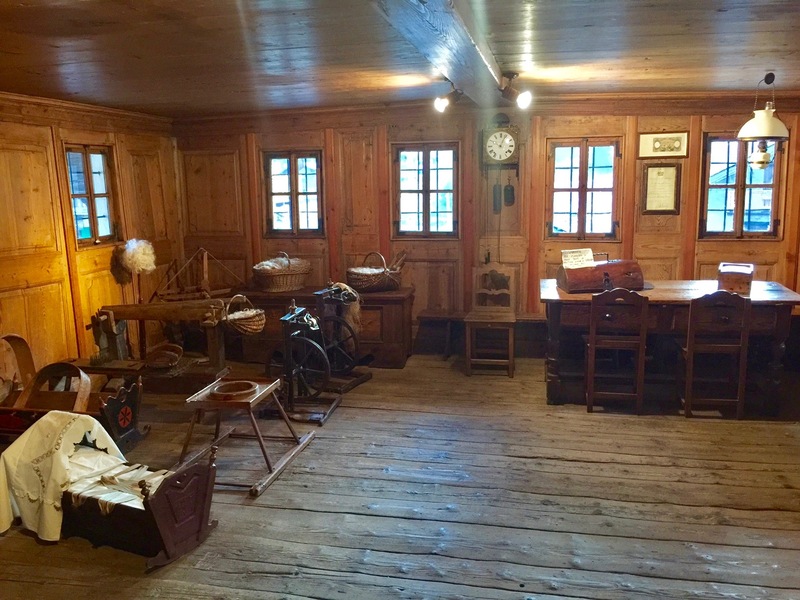 Don't miss this House Museum on the traditions and lifestyles of the Walser community, in the village of Borča in Macugnaga. The stand area, coming from the Valley, is on the right after the Church. In the House of 1600 are the furnishings, objects, the hard life of every day from mainly on women's shoulders. It soon becomes clear that the nice lady who acts as a guide has a great passion in the description of the House and objects. The cellar floor shows a short movie Titsch language, with translation. Incredible journey through time! How did the ancient Walzer, a hard and difficult life that shines through from the preserved and exposed in this little gem! Super recommended! Bel luogo montano. Caratteristico. La casa é piena di antiche tradizioni, adattissimo ai bambini quindi consigliato alle famiglie. 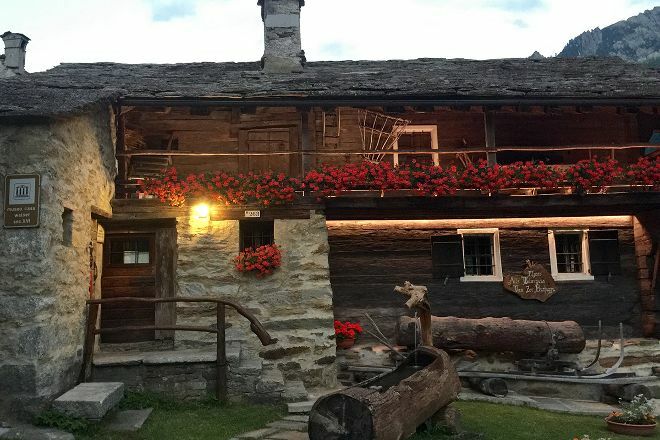 Bello da visitare nel periodo natalizio, da visitare anche luoghi nei dintorni come Macugnaga. Nice place. Characteristic. The House is full of ancient traditions, childfriendly kids then recommended to families. Nice to visit at Christmas time, to visit nearby sights such as Macugnaga. Step back in time to visit. 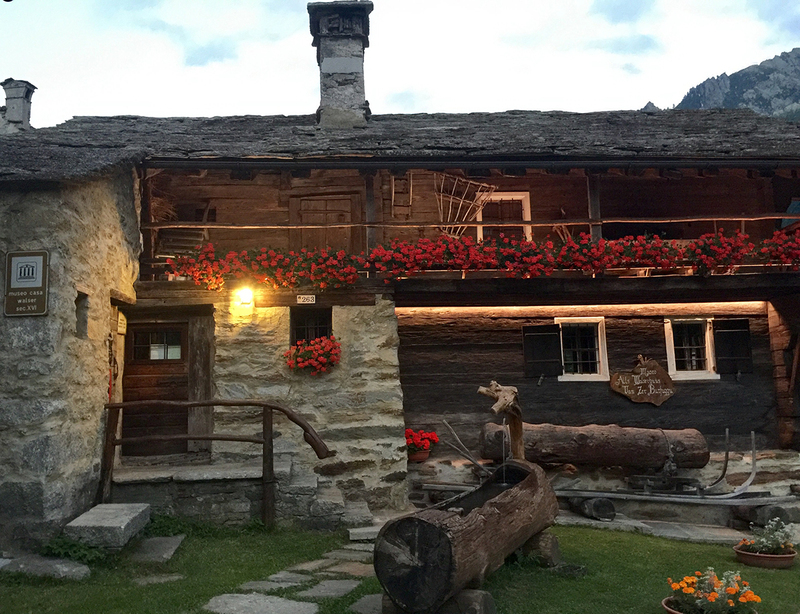 Bella casa walser ottimamente conservata. Bella casa walser well preserved. Every day, we help thousands of travelers plan great vacations. Here are some tips on how to use your Listing Page to attract more travelers to your business - Museo Antica Casa Walser di Borca/Museo Alts Walserhüüs Van Zer Burfuggu. Promote your permanent link - https://www.inspirock.com/italy/macugnaga/museo-antica-casa-walser-di-borca-museo-alts-walserhuus-van-zer-burfuggu-a8260358027 - on your website, your blog, and social media. When a traveler builds a plan from this page, the itinerary automatically includes Museo Antica Casa Walser di Borca/Museo Alts Walserhüüs Van Zer Burfuggu. This is a great way for travelers looking for a great vacation in your city or country to also experience Museo Antica Casa Walser di Borca/Museo Alts Walserhüüs Van Zer Burfuggu. Promoting your link also lets your audience know that you are featured on a rapidly growing travel site. In addition, the more this page is used, the more we will promote Museo Antica Casa Walser di Borca/Museo Alts Walserhüüs Van Zer Burfuggu to other Inspirock users. For best results, use the customized Trip Planning Widget for Museo Antica Casa Walser di Borca/Museo Alts Walserhüüs Van Zer Burfuggu on your website. It has all the advantages mentioned above, plus users to your site can conveniently access it directly on your site. Visitors to your site will appreciate you offering them help with planning their vacation. Setting this up takes just a few minutes - Click here for instructions.